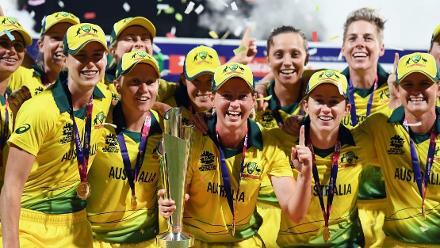 Ireland will bank on the experience of the Joyce sisters and a bunch of youngsters headlined by Gaby Lewis at the ICC Women's World T20 2018. 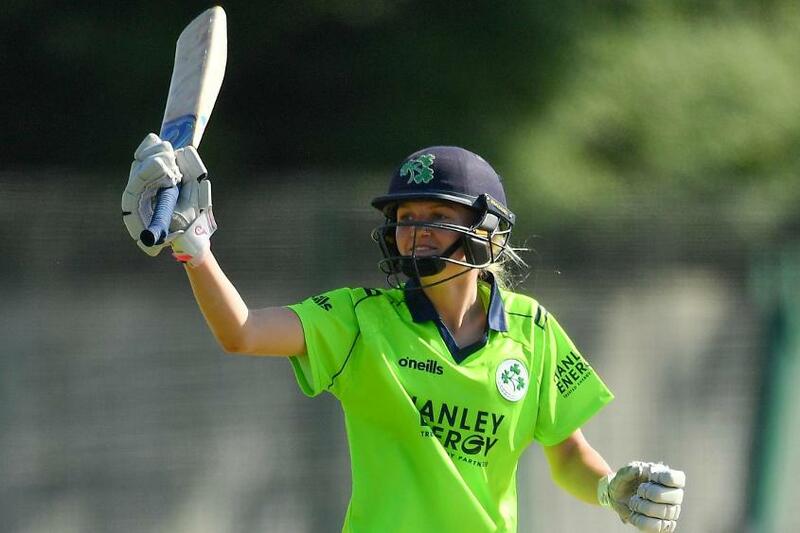 The Joyce sisters – Isobel and Cecelia – have been around in the international circuit for quite a while and are key members of the Ireland side, who will be participating in the World T20 in the West Indies after going through the qualifiers earlier this year. Isobel is an exceptional all-rounder, who has proved herself time and again. 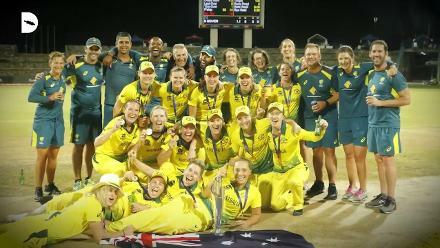 Having led her side in the previous World T20s, Isobel must also be a key component of the leadership team, someone for Laura Delany to turn to in moments of crisis. 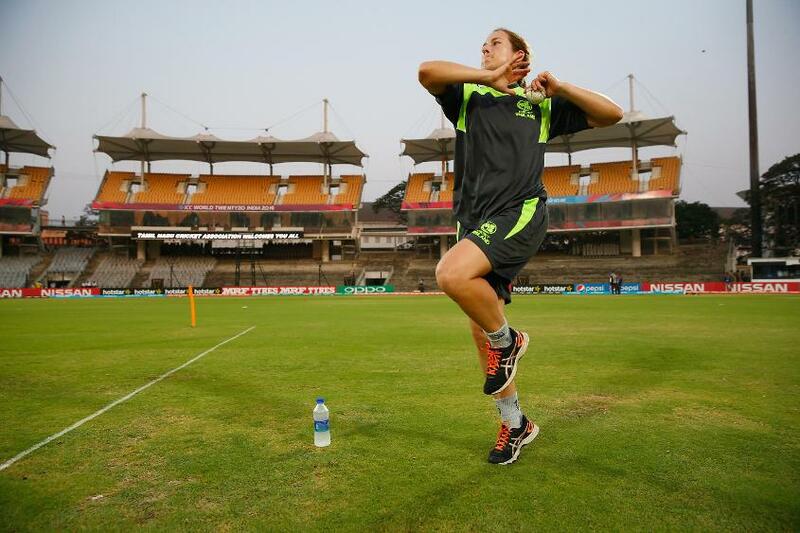 The left-arm pacer is also Ireland’s leading wicket-taker and they will want her to add more to her tally of 33 T20I wickets. 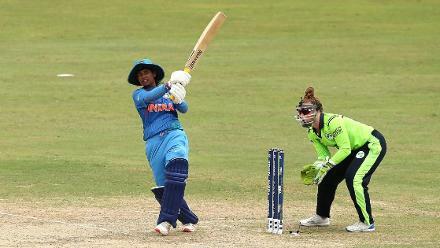 Isobel, who is No.7 in the MRF Tyres ICC Women's T20I All-Rounder Rankings, has also been a consistent run-scorer for her side and a brilliant fielder. Her contribution in all the three departments will be of great value to the team. 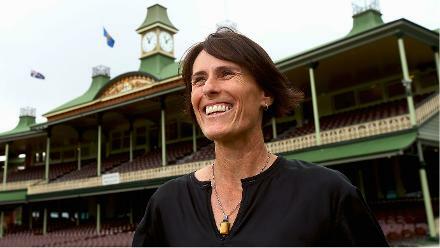 The 17-year-old is not the first international to come out of the Lewis family of cricketers. While both her grandfather Ian and father Alan played at the first-class level, her elder sister Robyn, 19, has played for Ireland too. 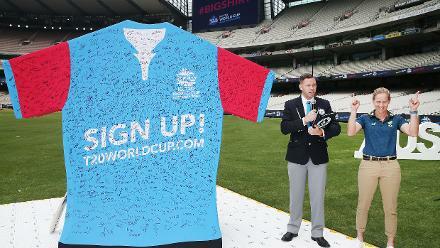 Lewis, also part of the ICC Global Development Squad, earned her first call-up to Ireland's senior side in July 2014, and in the same year in September she made her first international appearance aged 13 – becoming the first ever international cricketer born in the 21st century. Since then, she has come a long way. The year 2018 has clearly been a good one for her. She was impressive during the qualifiers, where she finished as the top-scorer from her side. 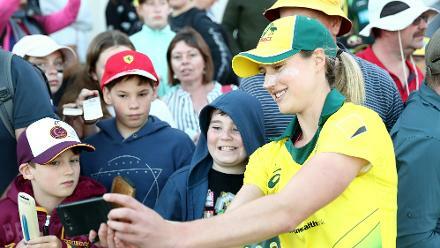 She brought up both her T20I fifties – one against a strong New Zealand side in June and the other in July against Bangladesh – this year too, as she totalled 239 runs at an average of 34.14. 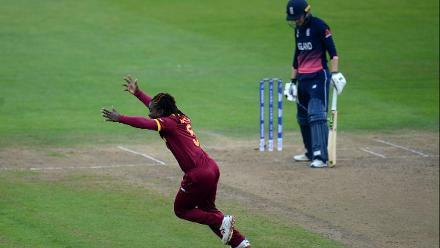 Apart from providing her team with batting reliability in the middle-order, Lewis is also an able leg-spinner. With a lot of cricket lying ahead of her, she is undeniably one of the youngsters to watch out for in the Caribbean this year.